When it comes to our health and well being most of us want the best. It is difficult at times in life to always instantly do the right things , such as purchase the best, organic or even grow fresh items. All of these are a consious decision based on many factors including income budget, time, space and knowledge. The most common comment or reply that I recieve from people will be " I just cannot afford the healthy things, they are so expensive. I have also heard the remark "I cant afford to juice or eat healthy, it would cost me a couple hundred per week and I can't do that on top of purchasing our groceries" The biggest misconception as far as I myself am concerned is that for some reason we think we need tons of food to live and be alive. We don't. We actually as a society are killing ourselves by over-eating, and eating the wrong things. If you are eating what the body needs in order to be alive, alert, healthy and full of energy then it actually takes a much lesser amount of good food items. Reason? They give the body what they need to refuel, stay healthy and curb cravings and appetite. 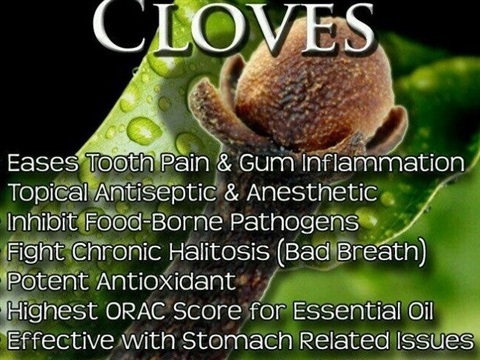 Although this page is about remedies, and naturally curing items I just wanted to give you something else to not only think about but maybe do a little of your own research on. So today I wanted to actually give you some information on Getting Back to Natural things and some of the definitions of what certain things mean. I hope you get some knowledge by reading over the definitions and then the next time you see the word used you will know what it means. Who does't enjoy learning something new? I sure do, I learn something new everyday whether it be from accidentally coming accross it or simply thinking of what something may mean and then trying to figure out exactly what it does mean. Happy Learning! 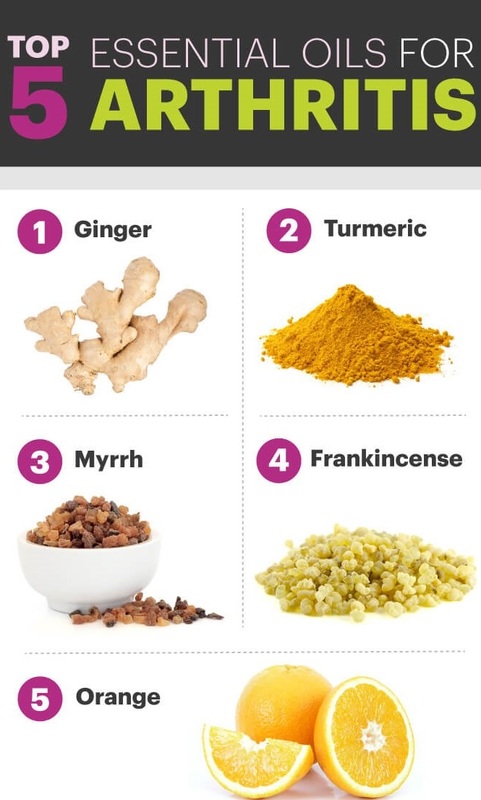 Natural Remedies come in many forms and below are a few of the forms you will encounter if and when you ever decide to try some of the many Remeidies available to you by nature. Please also read and study about any natural product you may decide to try, and always check with your physician if you are taking any perscription medications, pregnant or a nursing mother. Ointment: Powdered or essential plant parts added to an oily substance such as olive oil or petroleum jelly. Poultice: Fresh or dried plant parts applied to the skin with moist heat. Tinture: Essential plant components dissolved in a water and alcohol solution. Powder: Ground, dried plant parts. 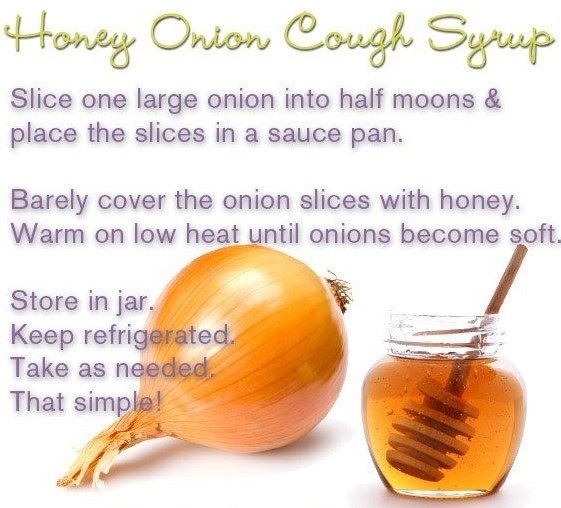 Syrup: Plant parts added to a sugar-water or honey water mixture. Decoction: A longer tea preparation, in which plant parts are simmered in hot water fo a longer time. Infusion: A tea preparation, in which plant parts and hot water are mixed for a short time. Growing your own medicinal plants doesn't take a lot of space or a lot of time. You can grow from seeds, or purchase plants from a local nursery or farmer's market. The Raliegh Nc Farmer's market has an excellant selection of plants and herbs throughout the Spring and Summer. 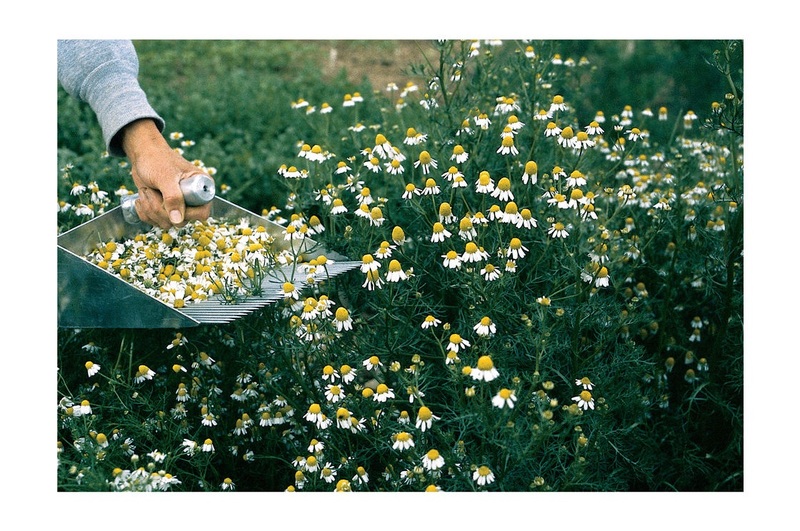 Calming Chamomile- This herb can be grown easily from seeds in a sunny spot with sandy, well-drained soil. Two popular kinds-Chamaemelum nobile and Matricaria recutita-are actually different species but have the same medicinal effects. 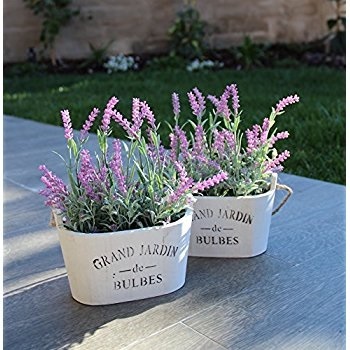 Lovely Lavendar- Buying seedlings from a nursery is the easiest way to grow lavender. This drought-resistant plant thrives in the sun and well-drained soil. 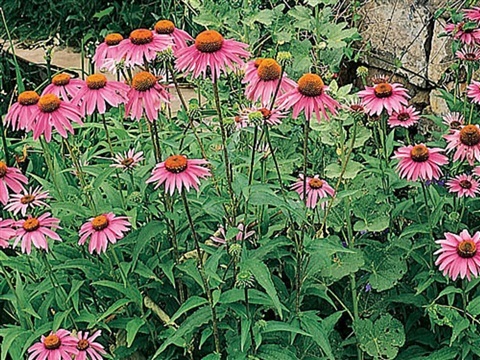 Easy Echinacea-Echinacia can easily be grown from seeds. Plant in a sunny, well-drained spot in early spring when the soil is soft. Stinging Nettle-Stinging nettles can take over a garden, so plant in containers or in an isolated area. The plants like shady, wet soil. HARVEST AND STORE- The leaves and flowers of these plants can be dried and preserved. Gather the blossoms or leaves into a bunch and secure them with twine or a rubber band. Hang in a dark, well-ventilated space until fully dry. Keep the plants whole-do not crush flowers or leaves. Keep the herbs in an airtight container labeled with the contents and date of harvest. If stored in cool dry place, they should keep for a year. Echinacea is a robust wildflower with a wealth of health benefits. 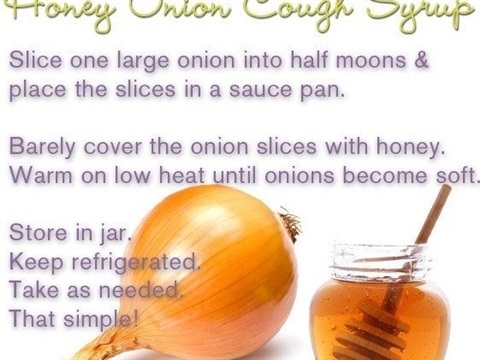 One of the most well-studied herbs, it has gained a reputation for decreasing the severity and length of the common cold. 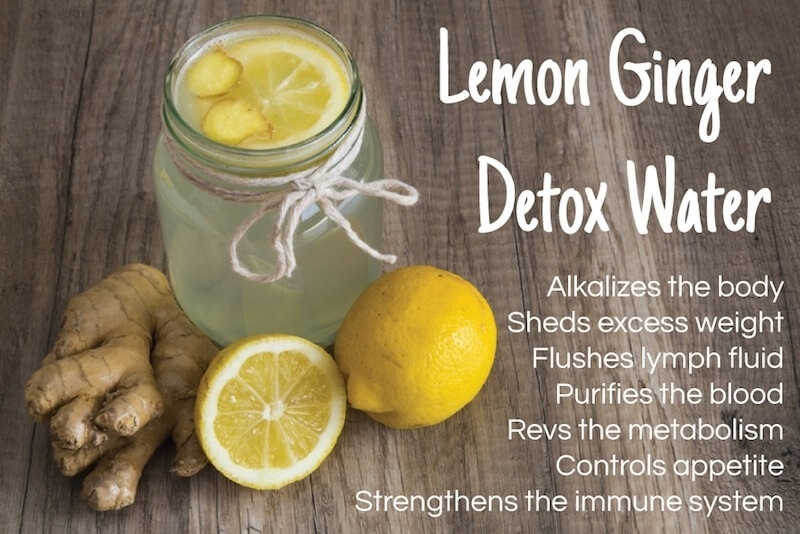 It has been shown to have numerous effects on the immune system-from increased antibody responses to elevated interferon levels for fighting viruses to stimulation of white blood cells to work harder to fight infection. There are several chemical compounds in echinacea that vary among the three species of the plant, plant parts, and extraction techniques: Polysaccharides, glycoproteins, and alkylamides all have medicinal effecst that boost the immune system and inhibit viruses and bacteria. How echinacea works continues to be investigated. 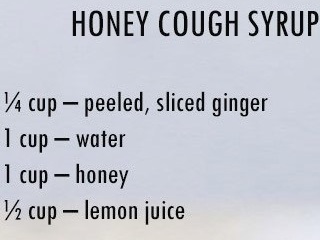 Daily use of echinacia does not seem to protect against getting a cold; however , some studies point to an effect of shortening a cold's length by a day or two. 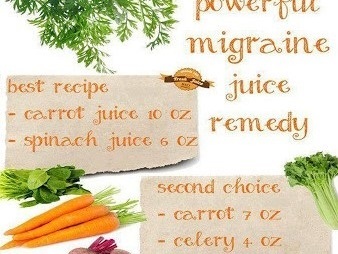 To see benefits, take adequate doses of good product at the first sign of illness. 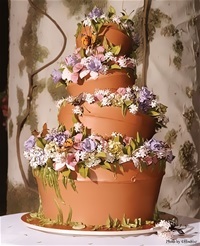 HISTORY-Echinaciea's flowers consisti of prickly, domed centers encircled by a singer layer of lavendar-hued petals. 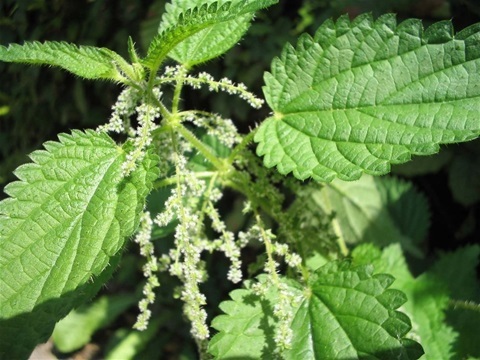 Native Americans were using at least three species of the plant medicinally. The herb was something of a universal remedy to indians of the Great Plains and neighboring regions. 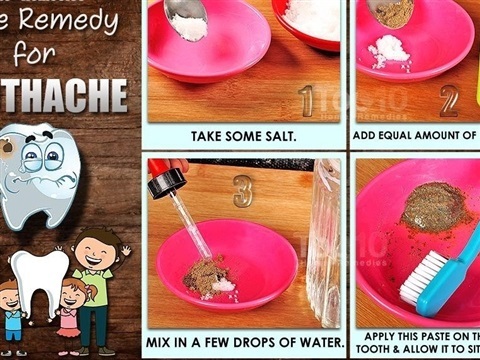 The Omaha-Ponca chewed fresh echinacea root to dull toothache pain. 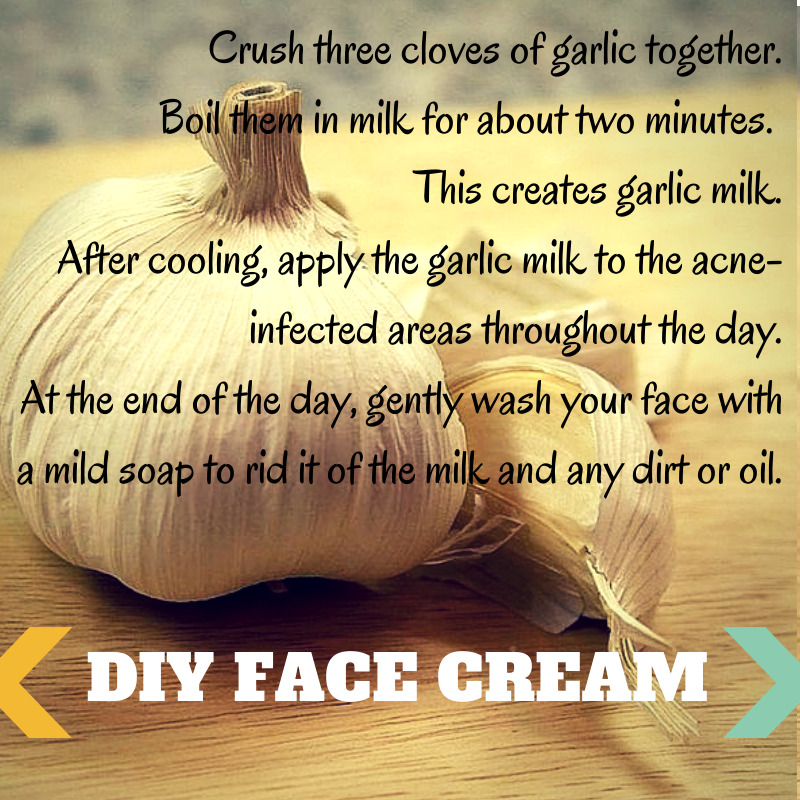 Bathing the skin witht he juice of echinacea roots helped heal burns and wounds. The Cheyenne used a tea breewed from powdered echinacea leaves and roots, or chewed the rots to soothe sore gums, mough, and throat. 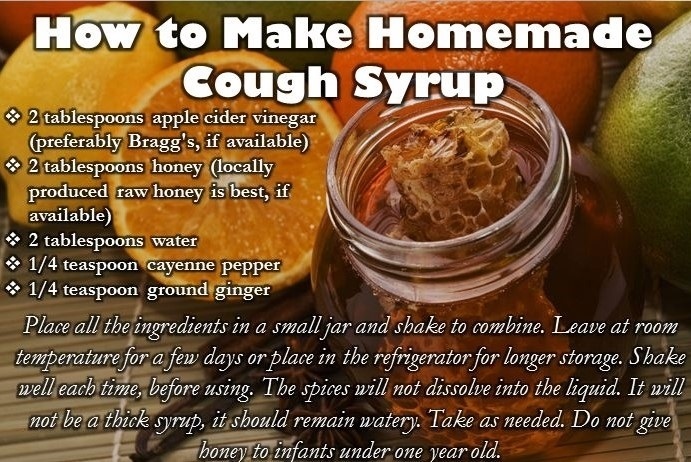 Other tribes used various echinacea preparations to treat colds, coughs, colic, and even sankebites. OBTAINING AND USING: Today, echinacea roots and flowers are uesed. The entire world's supply of Echinacea purpurea is cultivated. 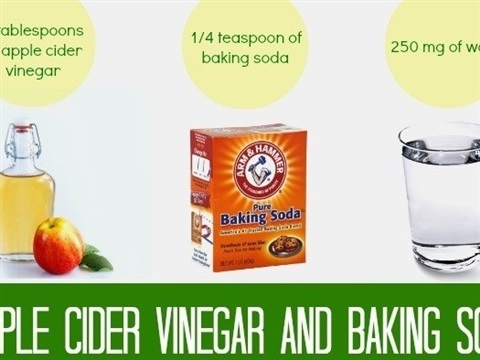 It is sold in many forms in pharmacies, health food stores, and grocery stores. Tea- Steep 1 to 2 teaspoons echinacea leaf/flower in 1 cup boiling water, or boil 1 teaspoon root in 1 to 2 cups water for 10 minutes. Capsules- The dose varies with each echinacea product, depending on the plant part used and the species. Anyone with an autoimmune condition must exercise caution in taking an immune-boosting herb like echinacea. 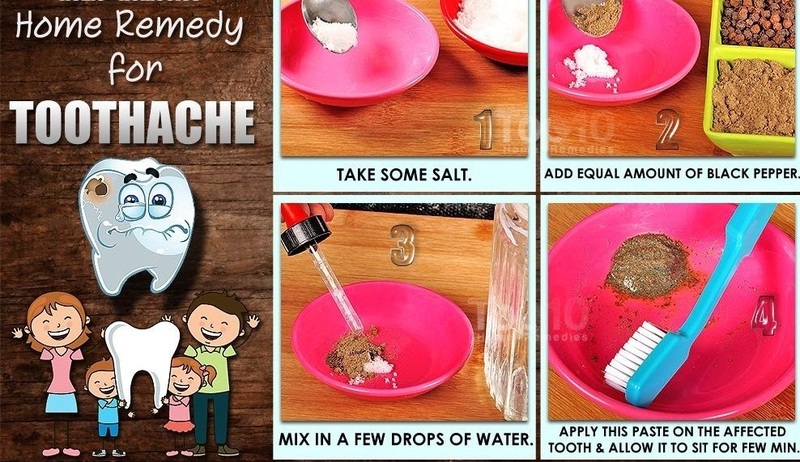 Echinacea may inhibit certain liver enzymes, theoretically increasing blood levels of medications such as itraconazole(for fungal infections) lovastatin(for lowering cholesterol), and fexofenadine(for allergies). so it is important to be careful when taking echinacea with these and other medications, including birth control pills. A rare allergic reaction can occur in people who are allergic to other plants in the Asteracae(daisy) famil. 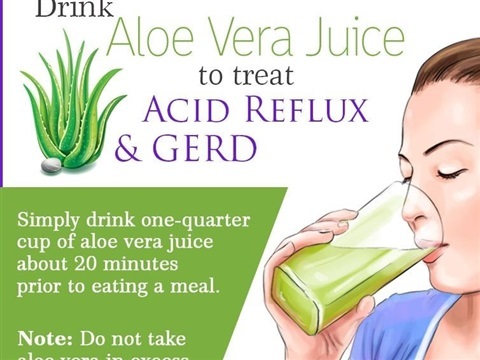 Some people experience very mild stomach upset or dizziness. 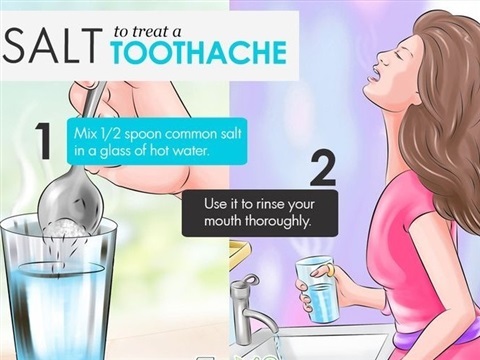 High does of echinacea can cause nausea. I like growing Chamomile in an area toward the back of my herb bed as it grows very fast and in large amounts. 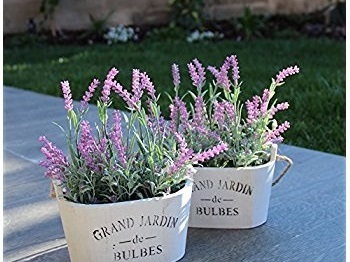 As far as Lavender, I have mine in containers because it is easier for me to care for and with its stunning beauty I can also move it from place to place to want to use it as a decoration. 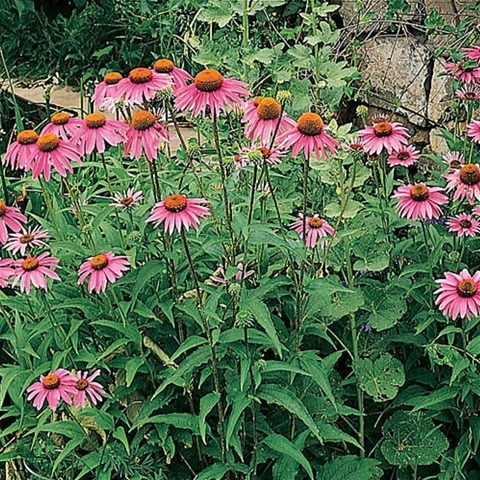 Echinacea gets large and tall and its leaves are a little tough and rough. It is beautiful in your herb bed or in any flower bed. Mine has gotten as tall as almost 4 feet with a good natural fertilizer. Found in many lawns and flower beds as a wild herb. Best known as an ingredient in beer, hops can help bring on a good night's sleep. Studies have shown that hops, often in combination with valerian (another popular herbal remedy), can shorten the time it takes to fall asleep and help improve sleep quality. Placed under a pillow, a sachet of dried hops is considered an effective tool inducing sleep. 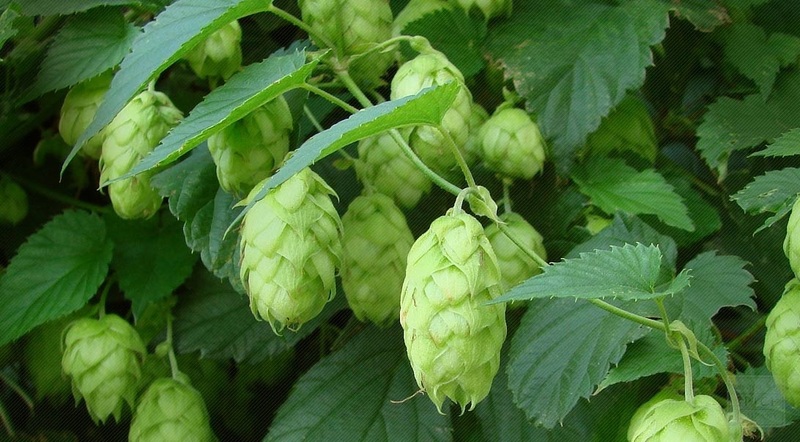 HISTORY: Hops was used medicinally by Native Americans to treat pain and insomnia. The Delaware applied small bags of heated hops leaves to aching teeth or ears. They also drank hops tea, as did the Cherokee, Mohegan, and Fox, to hasten sleep. In Europe, hops was used to ease pain in rheumatic joints;cure fevers ;and treat heart conditions, diarrhea, and hysteria. OBTAINING AND USING: Hops is sold commercially in dried form as in capsules and extracts. TEA: Steep 1 teaspoon hops strobiles (female flowers) in 1 cup water for 5 to 7 minutes. 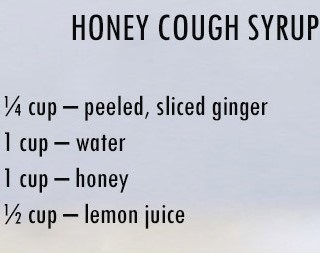 Add honey to taste. 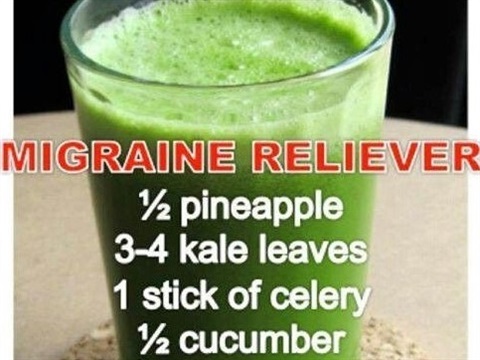 Drink 30 minutes before bed. CAPSULES: Take 500 mg, 1 to 3 times daily; often taken in combination with valerian root. 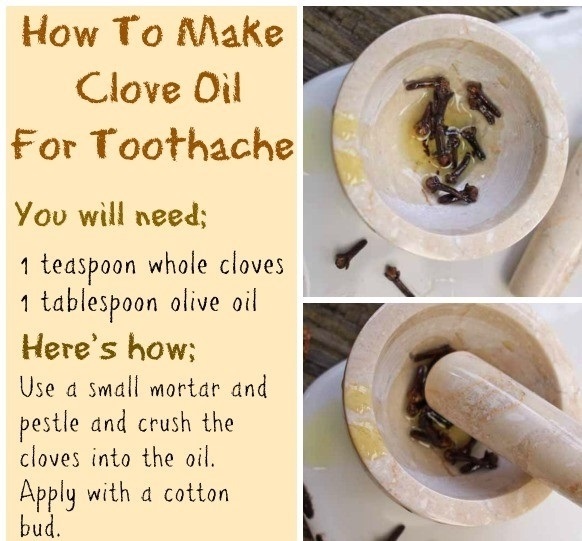 TINCTURE: Take 2 ml, 1 to 3 time daily. PRECAUTIONS: Hops may have sedative effects, so don't drive or operate havy machinery after taking. Hops may also srtimulate increased hormonal activity in women so those with a history of breast cancer or who are at risk for it shold avoid hops until more is known . Safety in pregnancy is not known. 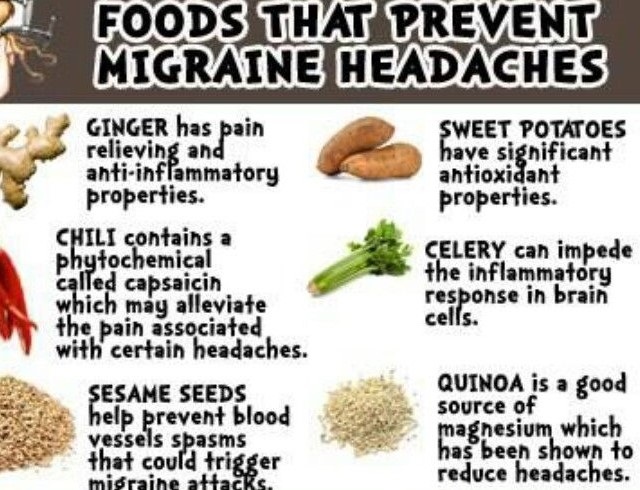 Used for over 2,000 years, feverfew helps reduce the frequency and severity of debillatating headaches called migrains. 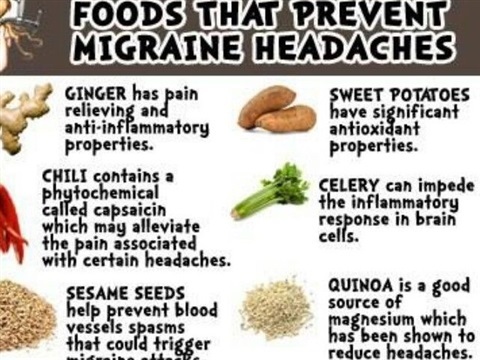 One of the more than 40 compounds in the leaf is parthenolide, shown to ease smooth muscle spasmas and prevent the contriction of blood vessels in the brain, one of the leading causes of migraines. Studies showing benefits from feverfew used a freeze-dried formultion of 50 to 100 mg daily, typically standardized as 0.2 to 0.35 percent parthenolide content. 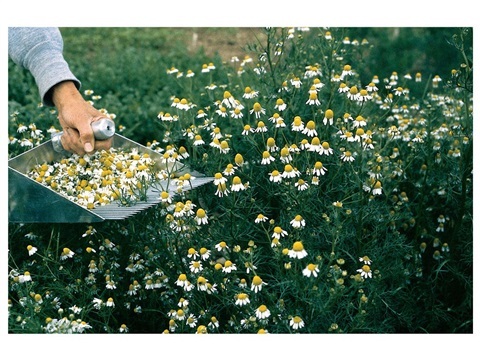 In some countries, such as Canada, parthenolide consistency is required for feverfew products. 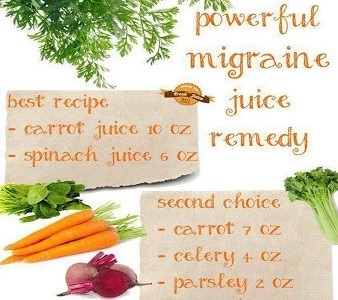 Sometimes feverfew is blended with riboflavin(vitamin B) and magnesium, as these have also been shown to reduce migraine frequency. OBTAINING AND USING: Feverfew is an easy-to-grow perennial, which provides a profusion of flowers year after year with only minimal attention. 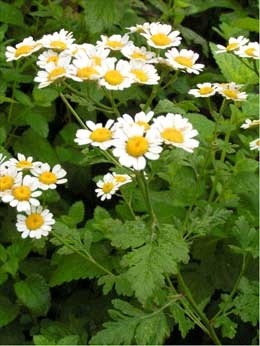 Commercially, feverfew products are sold in most health food stores. 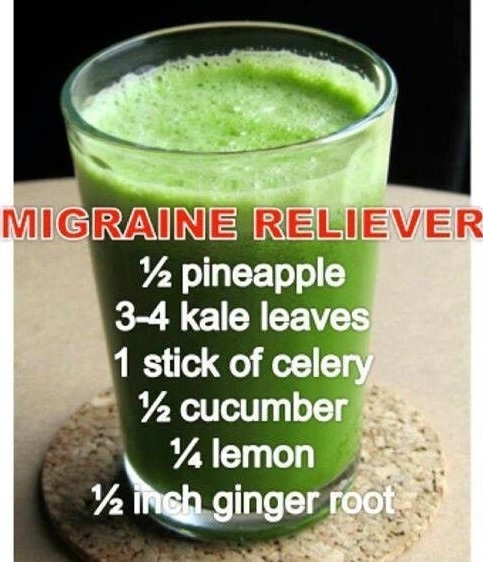 FRESH LEAF: Two leaves chewed daily to ward off migraines is the traditional treatment. WARNING: The fresh leaf can cause mouth ulcers. CAPSULES: Dosage is 50 to 250 mg daily. Check manufacturer's instructions. Do not exceed 4 mg of Parthenolid, Take with food or after eating. PRECAUTIONS: Clinical trials have shown feverfew to be safe and well tolerated. 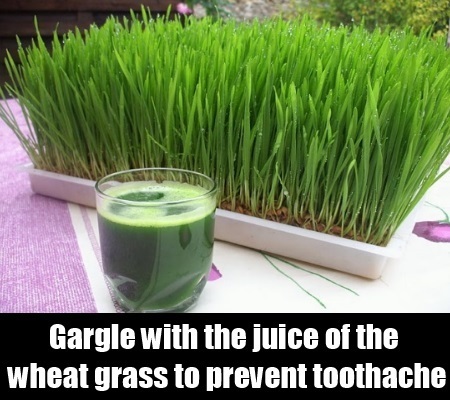 Anyone experiencing mouth ulcers from chewing the leaves should discontinue use. Pregnant women should NOT use feverfew. Bacopa has been used for at least 3,000 years in Indian Ayurvedic medicine. 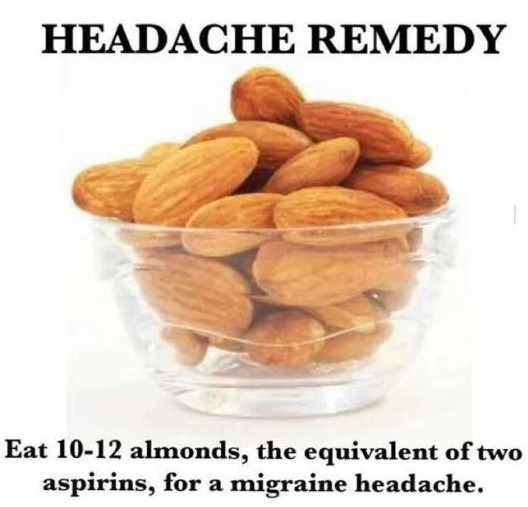 Practitioners recommend it as a memory aid and nerve tonic. 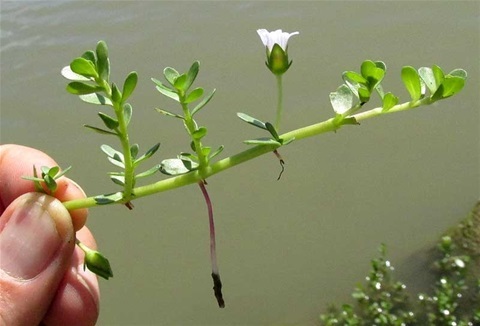 This plant has captured the interest of Western medical researchers, whose studies have shown that bacopa appears to help people process information faster and retain more knowledge. 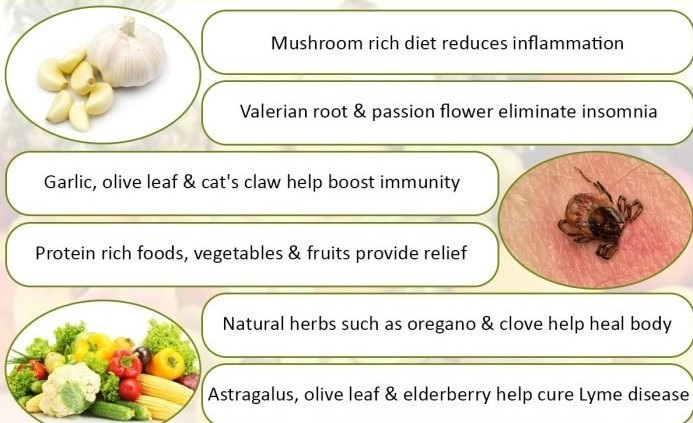 Herbal practitioners are further intrigued by the herb's use for promoting emotional well-being , physical endurance, and a healthy immune system. OBTAINING AND USING: Most of the world's bacopa is wild-harvested in India, An extract is made from the whole plant and then sold to botanical markets throught the world. CAPSULES: Generally, take 5 to 10 g powdered bocopa daily. TEA: Generally, steep 1 to 2 teaspoons bacopa leaves in 1 cup water for 5 to 10 miutes, taken up to 3 times daily. 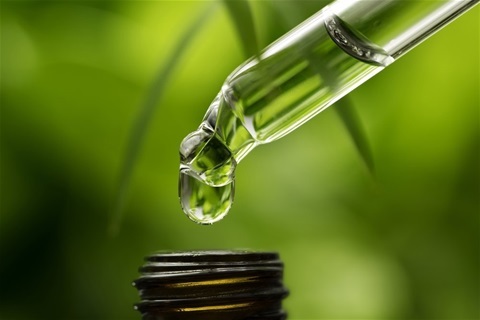 TINCTURE: Generally, take 1 to 2 teaspoons tinture a day or 2 tablespoon syrup daily, or follow manufacturer's dierections. EXTRACT: Standardized extracts contain 20 to 55 percent bacosides (effective ingredients) dosage is 150mg twice daily. PRECATIONS: Bacopa may cause dry mouth, nausea, and fatigue, but appears to be relatively free of adverse effects in most studies. 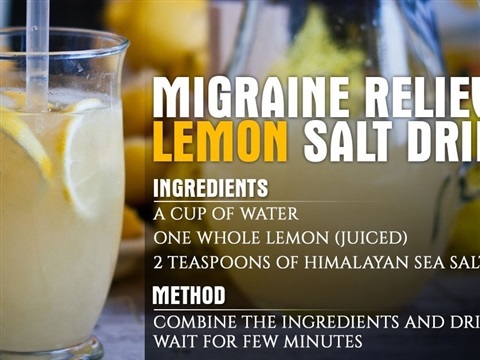 It may increase drowsiness when used in combination with sedative medications and it may interact with thyroid medications. 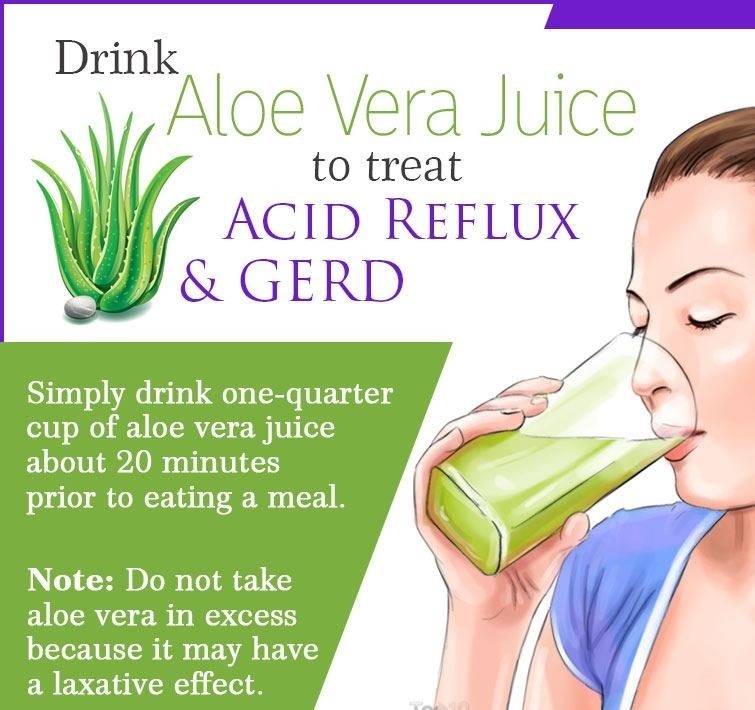 Nausea, bloating or diarrhea may occur if taken on an empty stomach. When using Ginseng supplements made from pharmacopoeial-quality gingsing. Now extremely raere in the wild, the entire world's supply is cultivated, mostly in northeast China and South Korea. Supplements can be purchased in a variety of places, from your local grocery store to natural wellness centers. Check the labels of any product carefully to determine how much PANEX ginseng is included in the formulation. EXTRACT-:Standarized extracts of Asian ginseng containing 4 to 7 percent ginsenosides(active ingredients) are dosed 100 to 200 mg daily. TINTURE-Take 1 to 2 ml, up to 3 times daily. 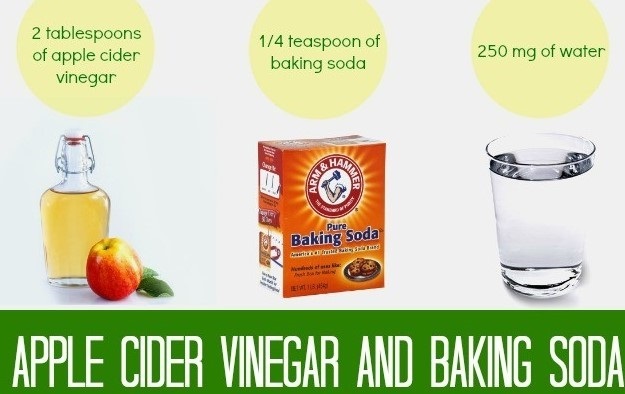 TEA- Simmer 3 to 6 teaspoons of the root for 45 minutes in 3 to 4 cups of water, Strain, cool, and drink a cup 1 to 3 t imes daily. Capsules: Take 500 to 1000 mg dried powedered root , 1 to 2 times daily. PRECAUTIONS: Blood pressure should be monitored when taking ginseng. Caution is advised for diabetics because ginseng can lower blood sugar levels. Asian ginseng can act as a stimulant, causing insomnia or anxiety: some people experience mild stomach upset or headache. Check with your physician to make sure that Asian gingseng will not interefere with any medications currently being taken. Using PANAX ginseng for more than three months in a row is not advised: some researcheres believe there are negative hormone-like side effects with prolong use. 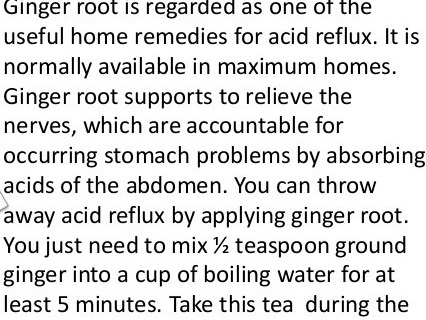 Cautions of Ginger: Before using Ginger talk to a Medical professional. 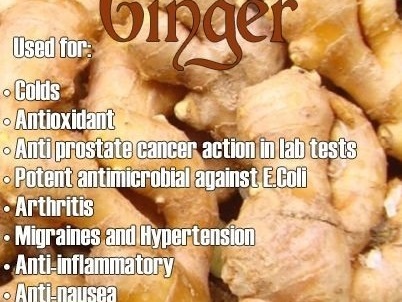 If you have certain medical conditions you may not be able to use ginger. 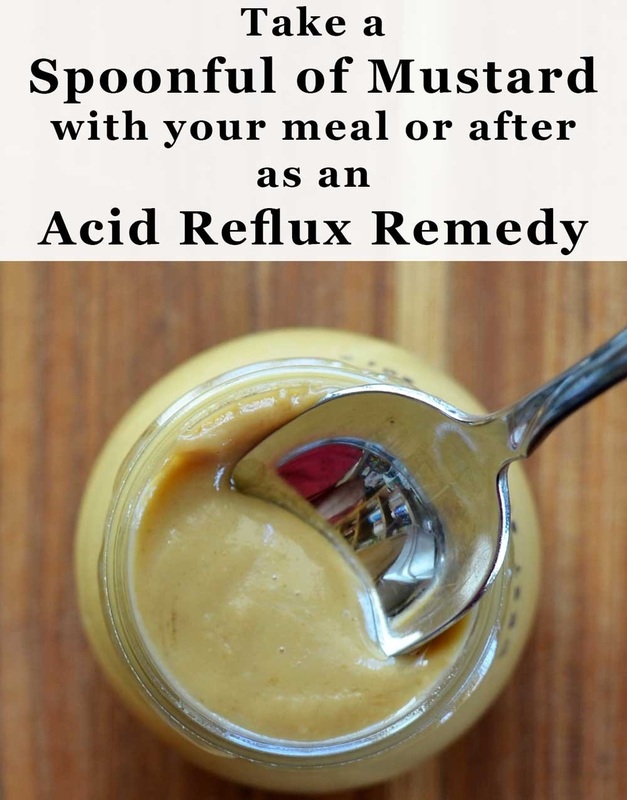 Do not use without contacting your doctor if you are pregnant or nursing. Do not administer to children without contacting your medical doctor. 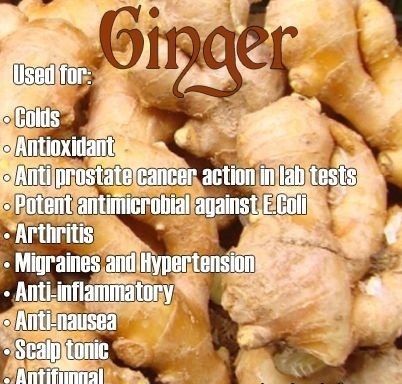 Most folks only know Ginger from eating it at an oriental restaurant in the foods, or maybe in a store purchased tea, but Ginger has been well known throughout history in places such as India, Asia and China where it is a highly valued food and medicinanl herb that has been cultivated in the Middle East for thousands of years. 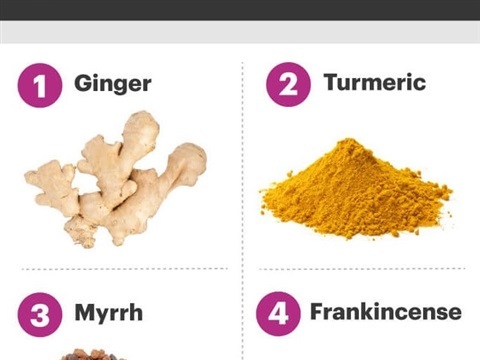 I love Ginger and use it in many differant ways. 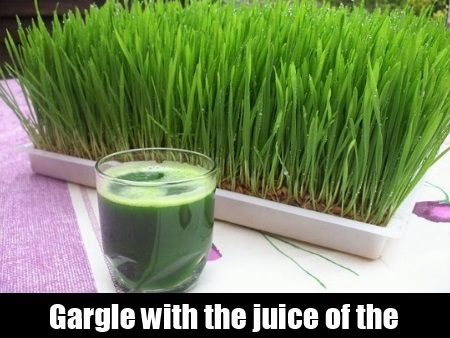 I use it in my green juice mixtures, as a tea, in my meals and even in my desserts when baking. 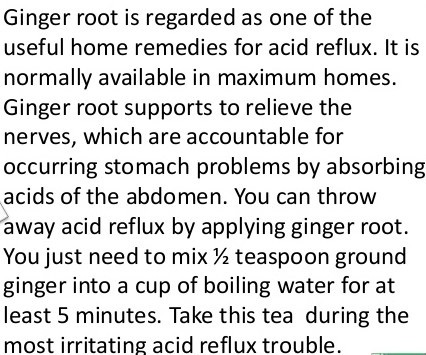 Ginger is a common herb root in my household. 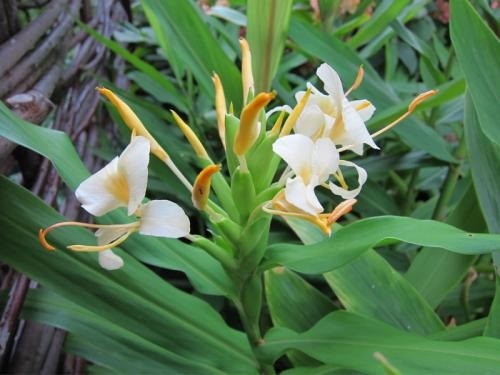 It is easy to grow ginger root. 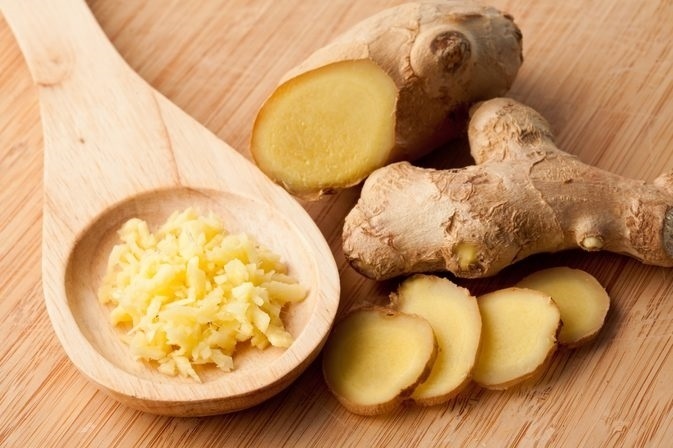 You can purchase a ginger root in your local grocery produce department and either plant it in a pot of soil in one whole piece or you can break it into pieces called rizones where the sections of it split. Put it into a rich but well drained pot of soil and plant approximately 2 inches deep. Water the top of the soil and let it set in full sun until it begins to sprout. Once the ginger is coming up then you can move it where it will get sun and shade both. If you live in an area where it will freeze out then you can bring your pot of ginger into your home during the winter months. In about 8 months you will be able to harvest your own ginger root. Ginger loves a moist humid and well drained soil and if you are somewhere where it is dry you may want to also mist your ginger plant with a spray bottle of water. 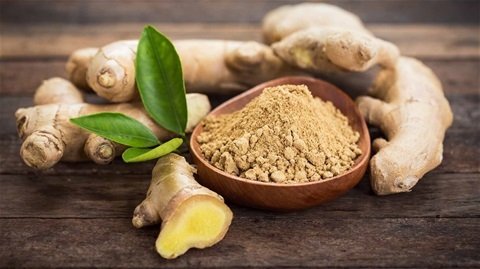 Ginger has been know to have many healing benefits such as being found effective in treating or reducing pain caused by osteoarthritis, toothaches, alcaholism,fibromyalsia,frostbite, liver disease, flatulence, colic, indigestion, dysmenorrhea, hypertension and indigestion. 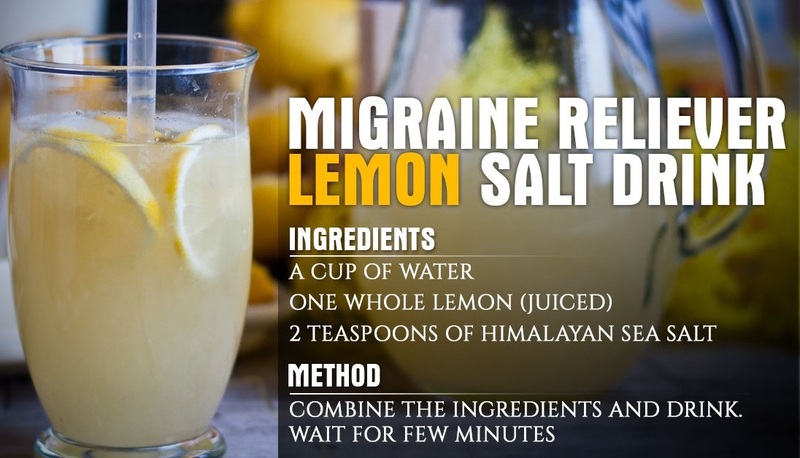 It has many other benefits and has bee shown to help things such as motion sickness, pregnancey-nausea and dizziness, Also helps with nausea in chemothreapy patients and post-surgery patients. 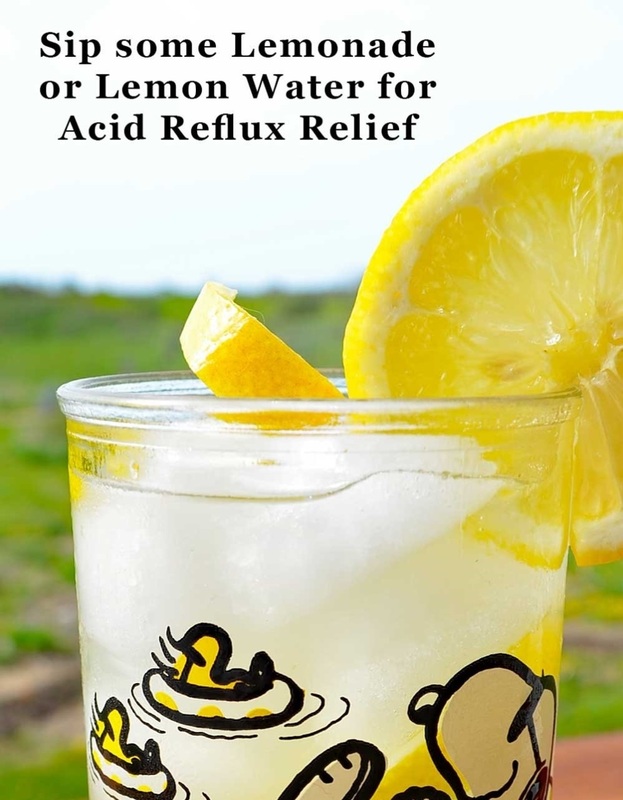 There are a lot of remedies for helping with Acid Reflux including this simple one with water and lemon and some others which you find down below. 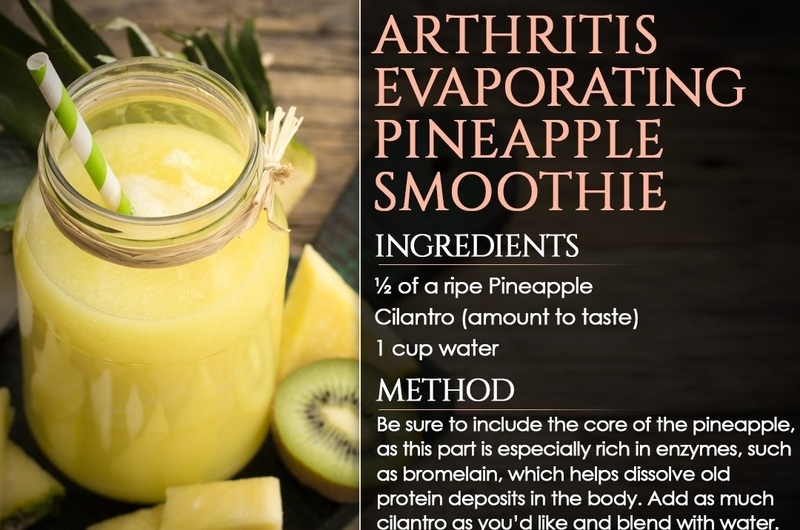 Just click on each photo to see the entire recipes. 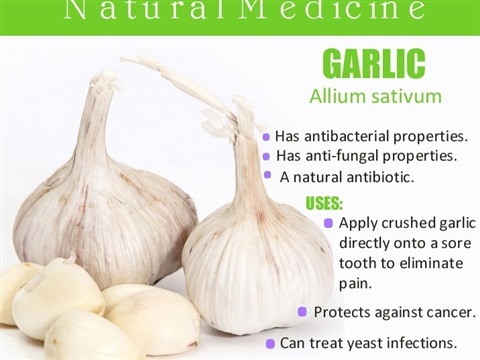 Garlic is a very powerful herb. Did you know that Archiologist have discovered paintings of garlic in Egyptan tombs including in The Great Pyramid of Cheops, paintings dating back 3200 BC . 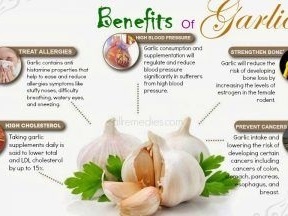 In fact the Egyptians worshiped Garlic. 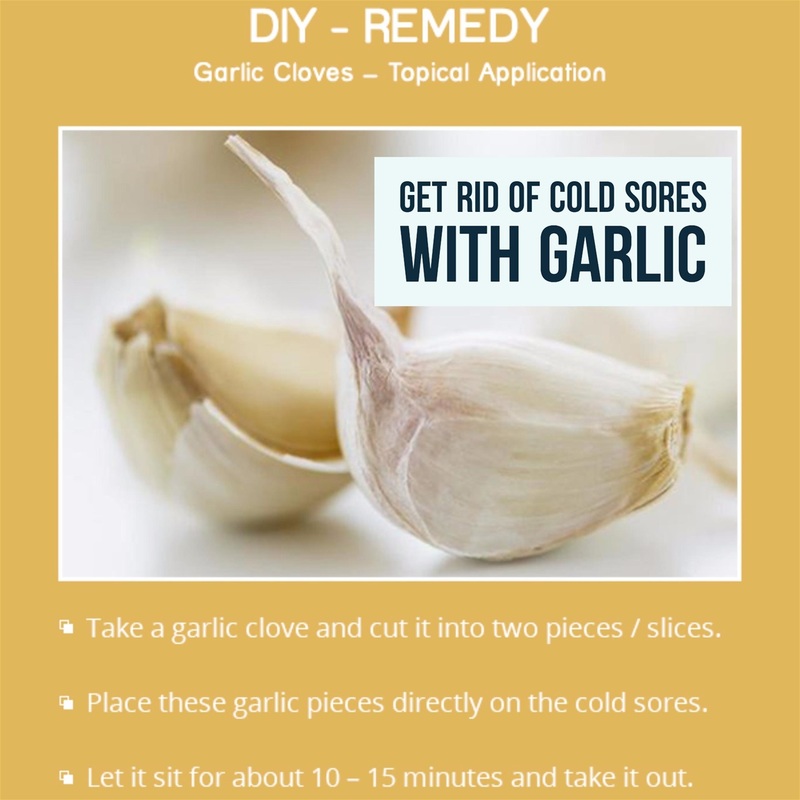 Safety Cautions: Garlic is not recommended for people with stomach problems, or digestion , bleeding or a blood clotting disorder such as hemophylia . 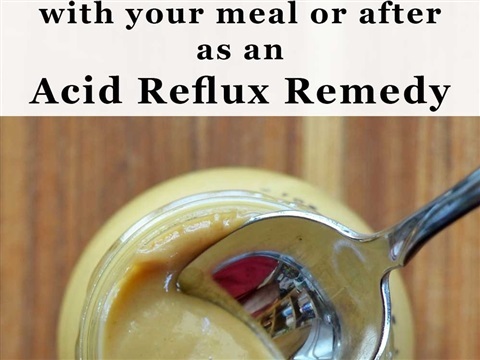 Generally recogognized as safe as food when used while pregnant or with lactation. 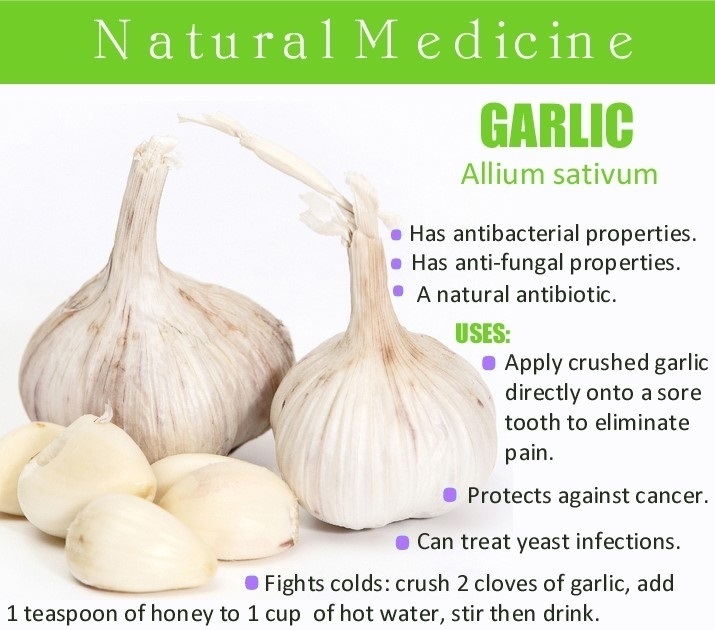 Garlic can make birth controll pills less effective so be sure to ask your doctor about taking non hormonal birth control while taking garlic. 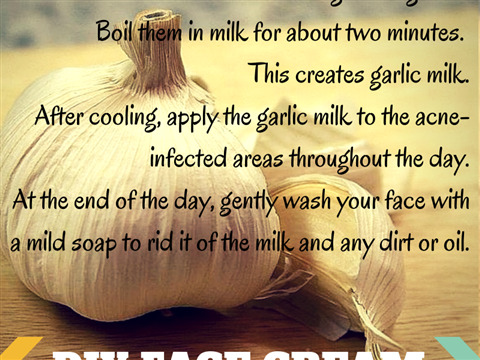 Garlic may pass through breast milk and harm a nursing baby. 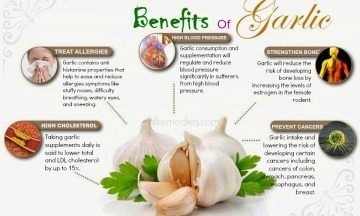 DO NOT use garlic if you are breast feeding without asking a medical professional. NOT recommended safe as herbal/health supplement for children. 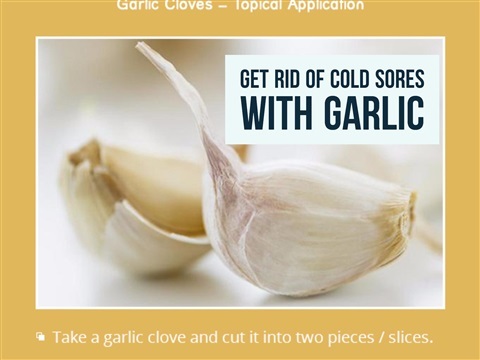 Take 10 to 15 garlic cloves and add them to a small pan and add about 1/2 cup of pure organic coconut oil, simmer on low for around 10 minutes. Let cool to slightly warm and then massage into your scalp with your finger tips, starting from the scalp while massaging get the oil all the way through your hair. Do this twice a week for excellent hair growth. Garlic contains everything your hair needs such as selenium which loads up your hair with all the vitamin E your hair needs It also contains , zinc, Sulphur which are are essential for hair growth. The sulfur helps your hair grow stronger and prevents breakage. Sulfur also acts as a building block for keratin which is the nutrient that makes your hair grow. 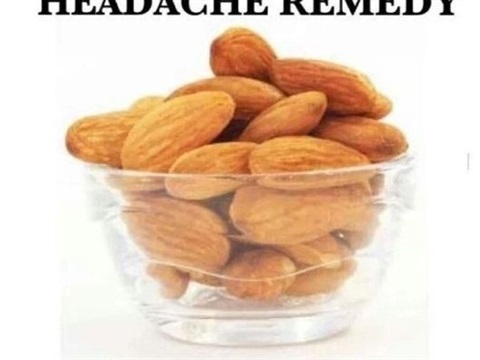 It also helps treat aggravated scalp and dandruff and garlic is also high in vitiamin C which is great for the health of your hair because it boosts collagen production which also helps with hair growth. Coconut oil is known to be an excellent hair conditioner as it has the best moisture containing capacity compared to any other oil. Coconut oil not only cleanses but also moisturizes your scalp, it easily penetrates your scalp and opens the hair follicles. After applying to your scalp and hair take about 20 to30 minutes to leave in while relaxing and then shampoo and rinse as usual. Just because an herb is a natural product of nature does not mean it is always safe for certain people. 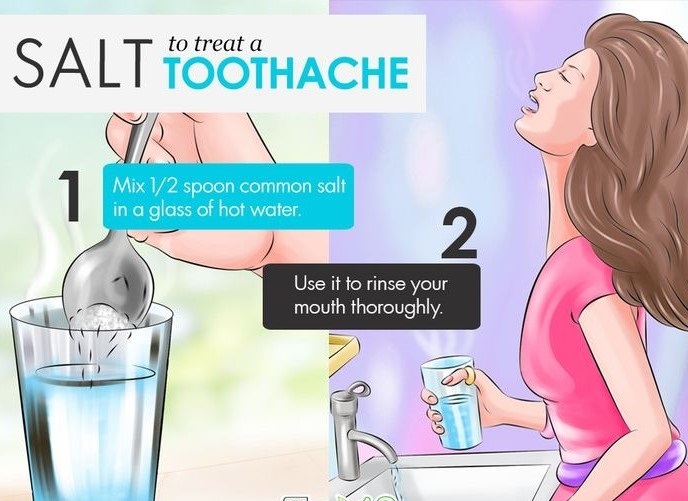 Anyone who is on prescrition medications should always ask the advice of a medical physician before taking any natural remedie along with their prescribed medicaitions. There is a lot to learn about Natural Remedies and you should always read and study all products before taking internally. When using an essential oil you want to make sure the essential oil is pure. Just because an advertisement says it is Organic, doesn't mean that it is. The essential oil industry is not regulated by the FDA so it is very easy for the suppliers to make claims about their products that are not true. Since you are paying a price money wise and you also want to protect your health it is a good idea to research your product company and the history of how the essential oils company grows, harvest , stores and bottles their essential oils. 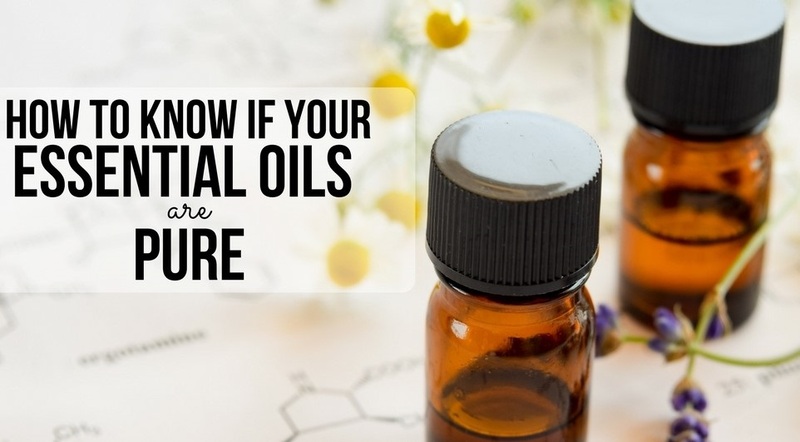 Here are some tips and questions to ask and seek out before making a decision on purchasing your oils. Their may be a great website and great reviews but that does not mean that what they are selling is the highest quality. 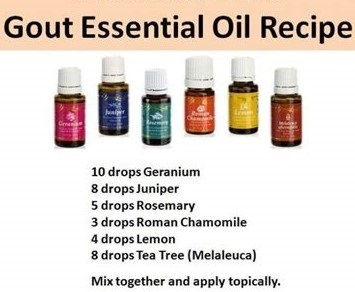 when purchasing Essential Oils never buy products that say "fragrance oil" , "perfume oil", "nature identical oil" These should be avoided at all times and are never to be used in a recipe or on the body for healing purposes because these products are most likely other oils and chemicals mixed together. 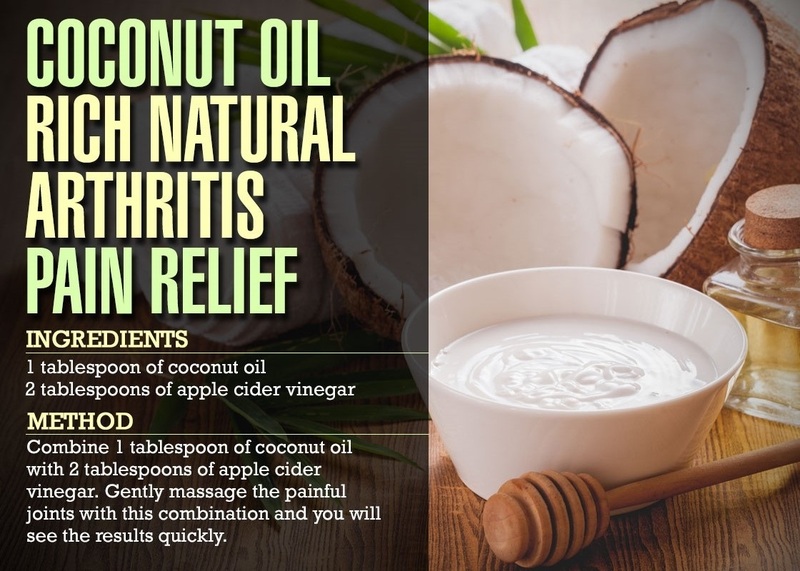 Even though the oils may say "therapudic grade" or "aromatherapy grade" once again the FDA does not regulate these items and the sellers say and use those words to sell more. Some companies will even use the phrase "clinical grade" which once again is a selling technique. You need to look for the word 100% Pure on the label, know the storage techniques such as always in a dark bottle and never purchase an essential oil in a size larger than 4oz. 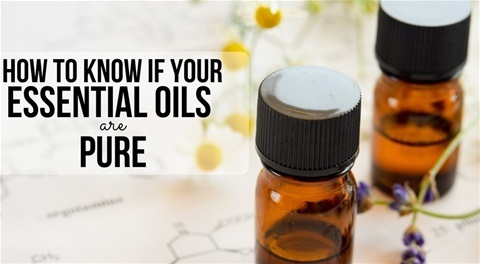 because most likely it is not a 100% pure essential oil, and you always want to make sure they do not contain eye dropper bulbs. 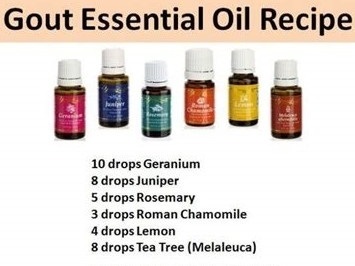 Essential oils that are100% pure oils are very pricey so if you can purchase a bottle for a couple bucks you can guarentee that you are NOT getting a good grade of 100% pure essential oil. If you are purchasing an essential oil that is in a light color or clear bottle, once again you are not getting a pure essential oil regardless of what you are told. A good reputable seller will be able to tell you where their herbs are grown, how they are harvested and stored, how their oils are packaged and answer any questions you may have, so never be afraid to ask them, After all it is your money and your health that is being used. 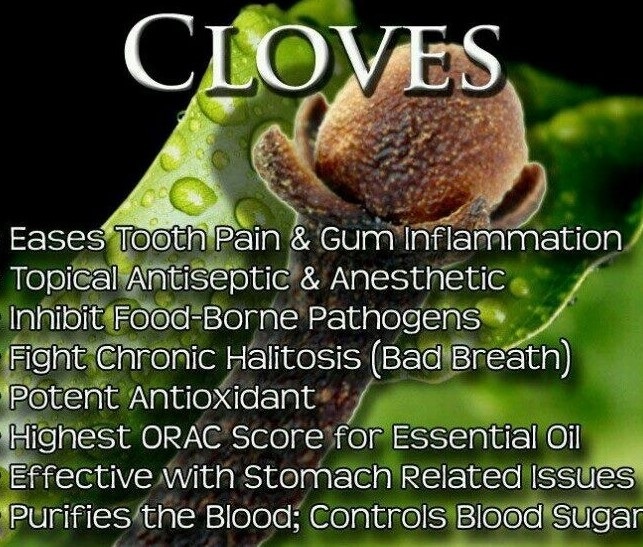 Please do some research of any herbs and how they are properly prepared to become pure essential oils. 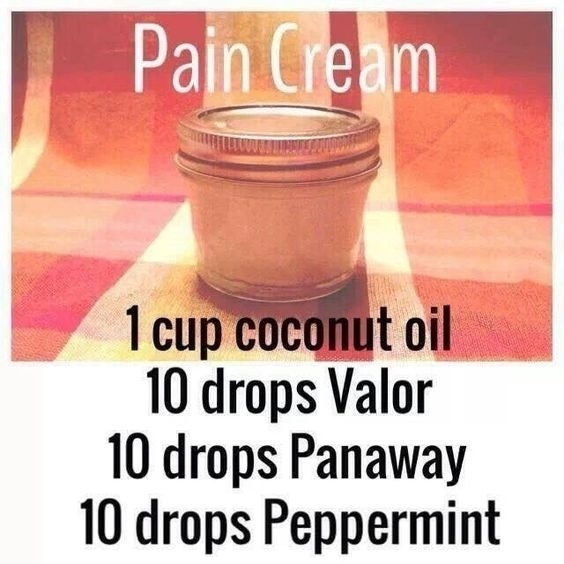 And Please never think that an essential oil is safe to just use in any way such as internally, or on your skin etc. 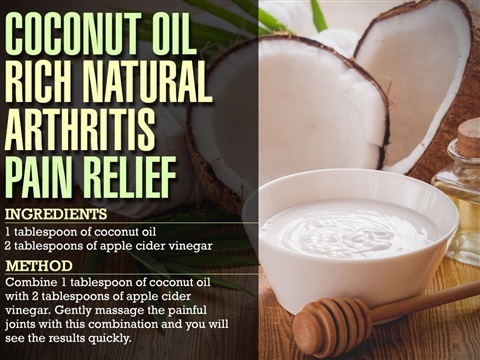 These oils each have very specific uses and side effects. 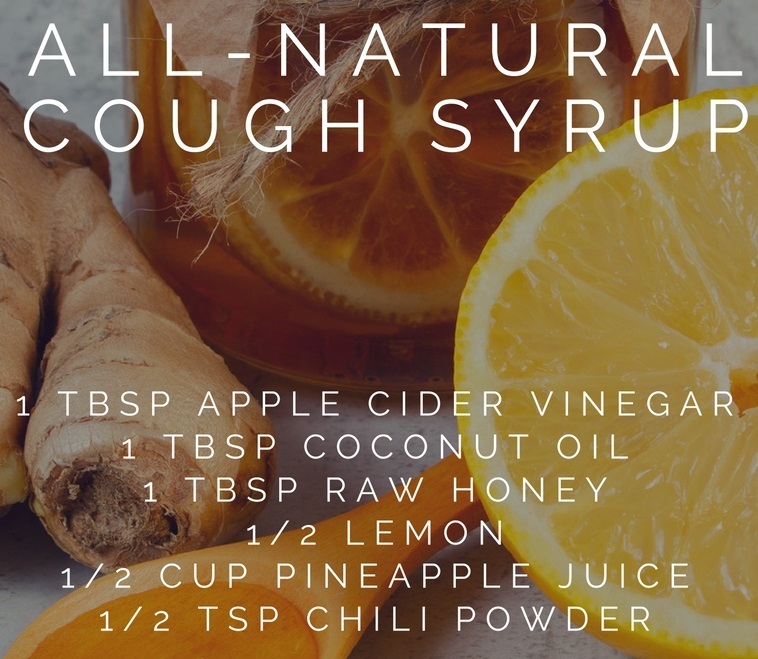 Some oils should never be used on children and some of them should not be used if you are taking prescription medications. or pregnant , or a nursing mother. 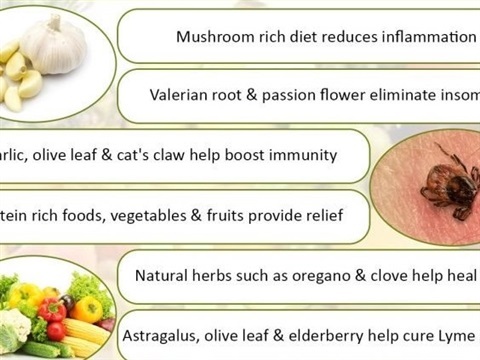 Herbs are very powerful natural plants with each having a specific healing power and use of their own. So don't forget, If you going to purchase 100% pure essential oils, you want to do your research very well. 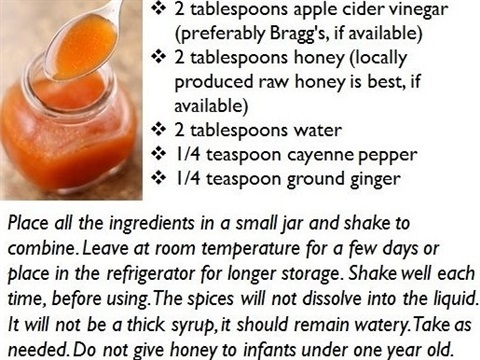 DO NOT give honey to children under 1 year of age. 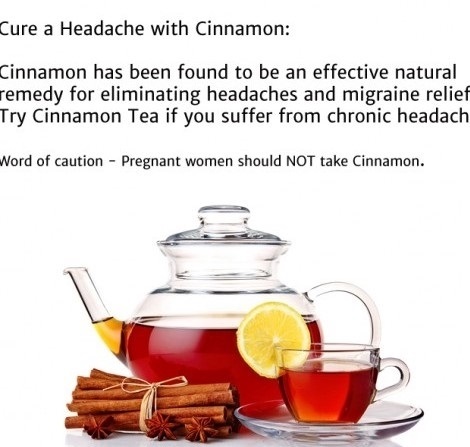 Warning: DO NOT take cinnamon if you are pregnant.